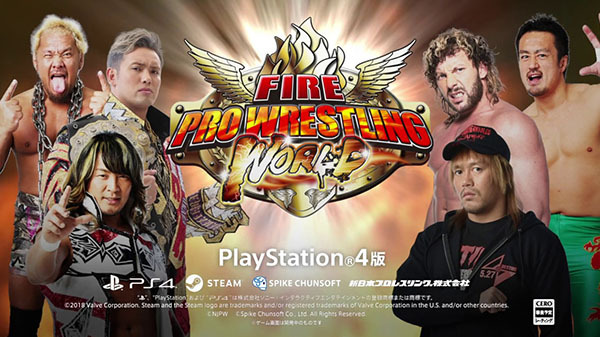 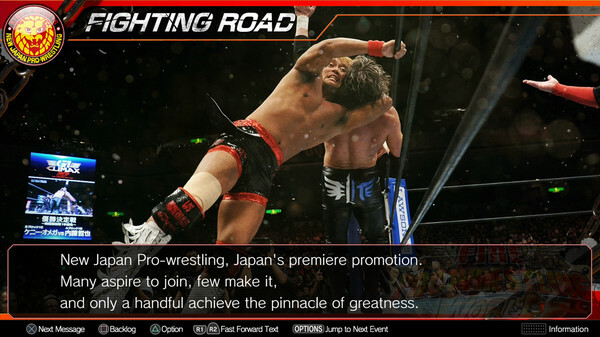 New Japan Pro-Wrestling, Japan’s premiere pro-wrestling promotion, joins the roster! 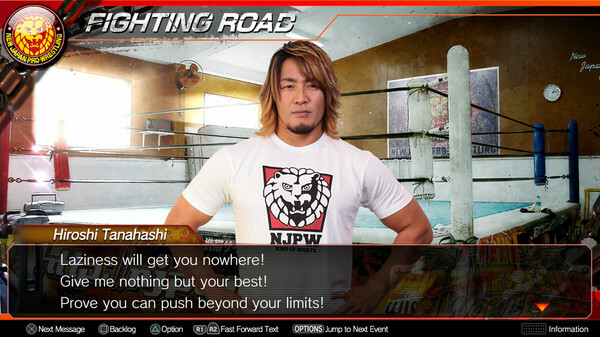 Battle alongside and against your favorites in the all-new Fighting Road scenario mode. 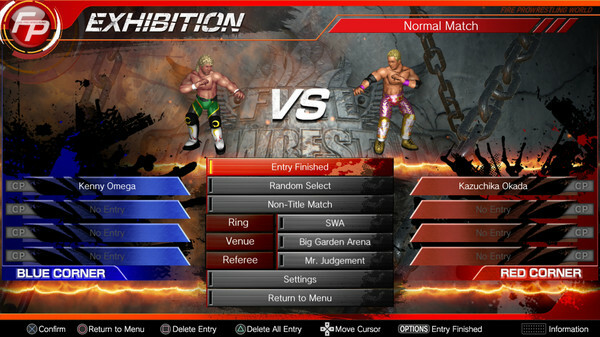 Includes 39 wrestlers, new moves, edit parts and entrance themes.